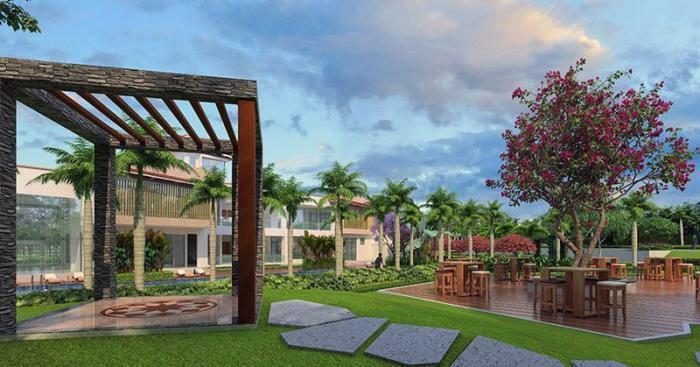 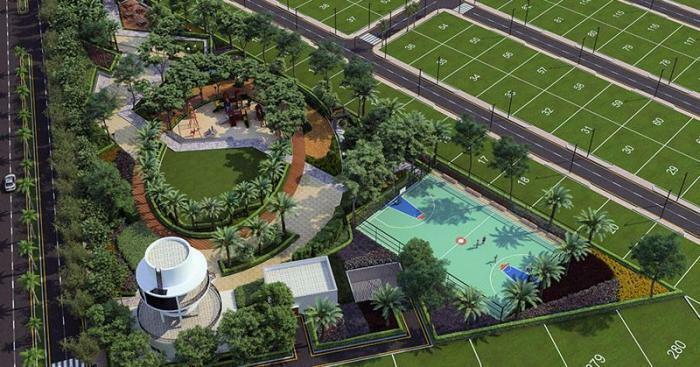 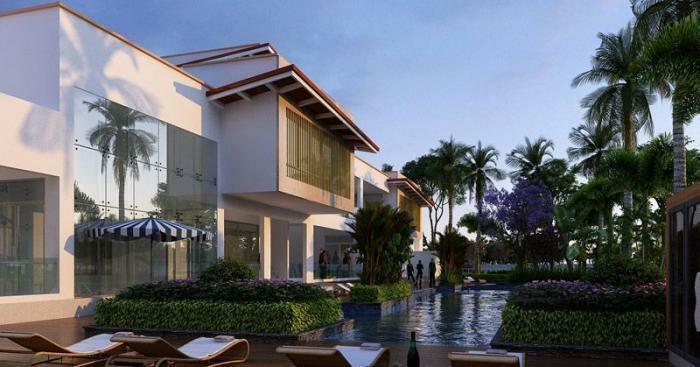 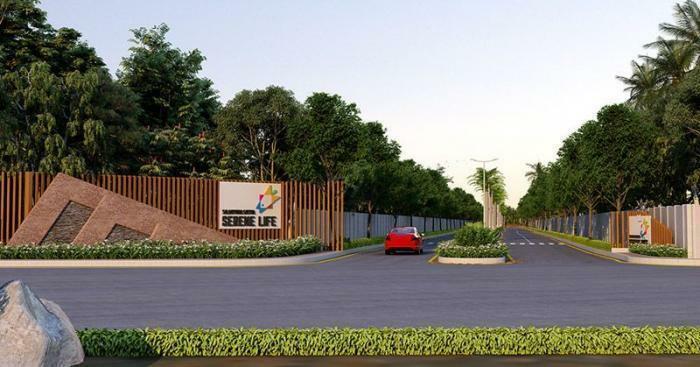 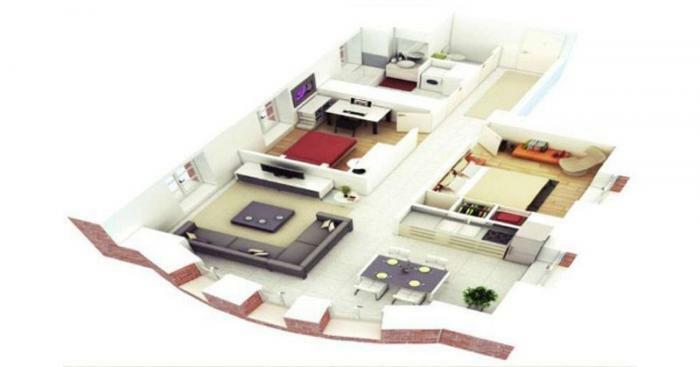 Salarpuria Sattva Serene Life is a Residential Plot Area Ranging from 1163 Sq.ft to 3875 Sq.ft. 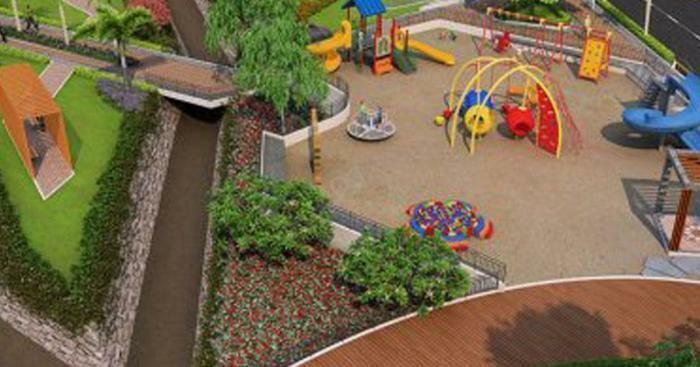 Project is developed by Salarpuria Sattva Group possession is ready to move. 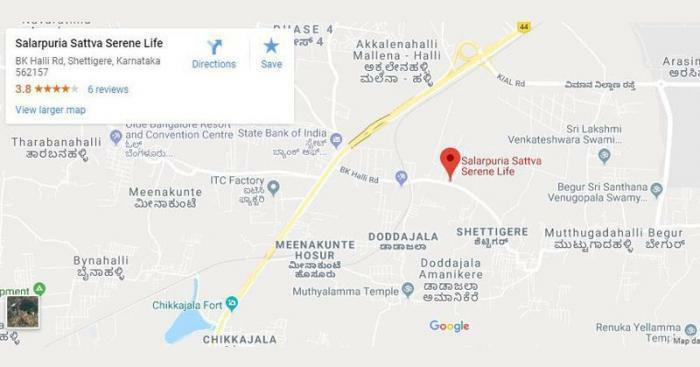 Located at, BK Halli Road, Shettigere.The Property has well known landmarks and neighbourhoods like Fantacy Glof Resort, RS Technical College, God's Grace Church and State Bank Of India. 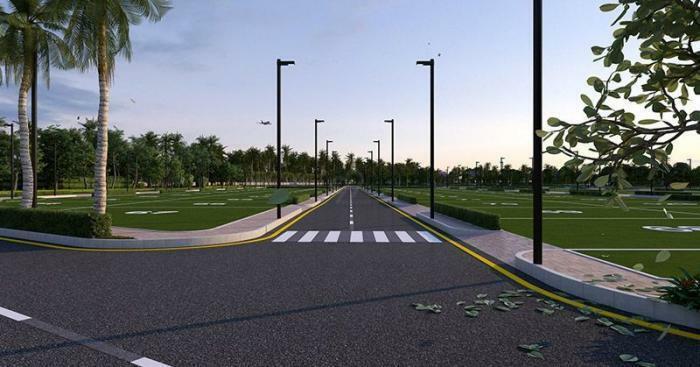 The Property provides you a well network Roads like Bellary Road, Srinagar - Kanyakumari Highway, Sadahalli Main Road and Poojanahalli Road.